Nearly half of people with rheumatoid arthritis (RA) who take the costly drug tofacitinib (Xeljanz), stop taking it altogether after a year, and about one-third stop taking it after only six months. Pharmacy benefits manager, Prime Therapeutics, learned this after conducting a large analysis of its commercially insured members, and they want to know why. “This discontinuation rate is concerning, especially since RA is a chronic disease generally requiring life-long therapy,” the company stated in an announcement. The study analyzed 4.4 million insured people who were continuously enrolled over a 4-year period – from December 2012 to December 2015. A total of 887 used Xeljanz during that time frame, and 97.2 percent of them had medical claims related to an RA diagnosis. It found that 44 percent of RA patients taking Xeljanz had discontinued the drug at one year after starting therapy. On average, use of Xeljanz increased steadily by 10.5 members per month throughout the analysis period. I was on Xeljanz for 4 months. My Dr put all the paper work into my insurance agency but my Insuance would not approve it. So she put me on Embrel. I think that’s a lot of those cases. Just my opinion!! Tracy, I have two sisters that are nurses. Diversion does happen as I suggested. I dropped this link here because the inaccurate media wants to link pain patients into the addict class. This is done with inaccurate statistics, tables and poor data sets. The Alphabet soup groups are not statisticians except for the FDA. I dropped the link on several threads in this blog to get the word out. I am a researcher and have many documents with peer reviewed statistics that are valid. I am sorry if I offended you. However, I am offended by inaccuracy in media that calls every opioid user an addict. 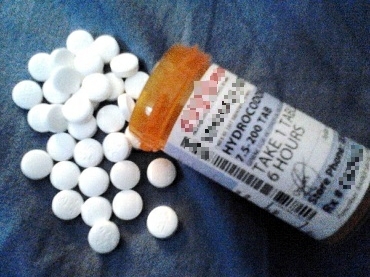 This not only hurts the pain management professionals but it is hurting the growing class of elderly people like myself. I pulled an archived document from 2008 that stated “denial of pain medication to senior citizens is considered “Elder Abuse”. I have great respect and empathy for individuals that have had orthopedic surgery. A 28 year old NP or PA only understands what he has read in books about pain. I am not talking about aches. For anyone to say I know what it’s like to have severe pain and never experiencing it is like an embalmer saying he/she knows what it like to be dead because they work in a funeral home. I had been on several biologics, each with limited success, before trying Xeljanz. It seemed to work well as my sole RA med, but I found after time that I kept getting sinus infections. Each time this happened, I had to stop taking the Xeljanz, which meant that I was losing some of the benefits of it. Since it was my only RA med, this caused some issues with swelling, additional pain, etc. Eventually, I asked to be put back on Orencia injections and to stop the Xeljanz. It’s been almost 3 months now, and I’m starting to see a difference. I realize that if I get sick I will have to stop the injections. However, missing one dose (1 per week) versus many days of daily tablets results in better compliance, hence better results. My response is to Tim Mason. Stop assuming medical personnel steal all the drugs, that’s ignorant to say. And you, do flush pills down the toilet for disposal . Every now and then someone is dishonest and is addicted, but the large majority of nurses are not. So inappropriate, the topic is RA medication, and it is grossly expensive and has terrible side effects, where as a low dose opioid works well and allows the patient to be functional. Surprisingly there is no mention of the out of pocket costs to the pt as being a contributing factor of the pt stopping the medication.. At $ 42,000/yr cost .. with a 20% copay .. that would be a $800/month cost. Along with other medical costs for the pt… the monies being expended could be as much or more than their house payment. How many of these pts can’t hold down a full time job… or even a part time job… how many households can financially survive with a single wage earner ? Without the cost of $1,000/month or more in medical costs ? 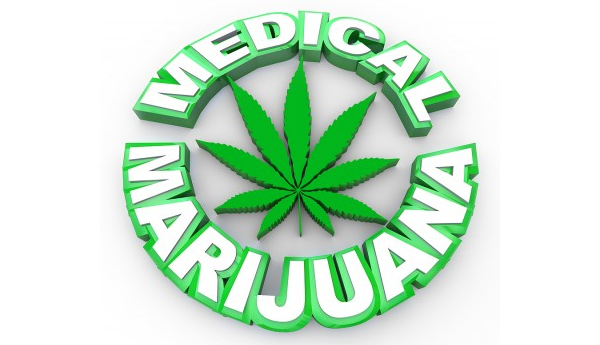 Did they look at usage in states where medical Marijuana is legal? 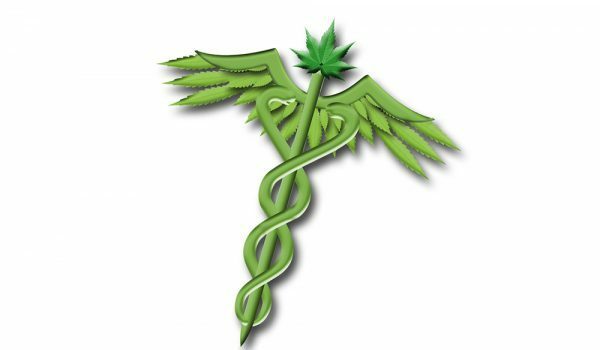 50% of my RA patients use cannabis ONLY. Medicare pharmaceutical use is down in every mmj state. Opiate OD is down 75% in my state of montana, and at least 25% in every state with mmj programs. These biologics ARE helpful to some, with high costs and side effects. When a cheap, non toxic alternative exists? because it makes them feel like cr*p and it doesnt take the pain away. i know some one that was taking this med for 6 months. he said felt like a zombie that was always nauseous and the pain was aweful. he said at least the oxycontin he was taking took most of the pain away and he was able to be productive and was always coherant. I had to drop this here because there was not “comment on this older article) DEA Pilluted. 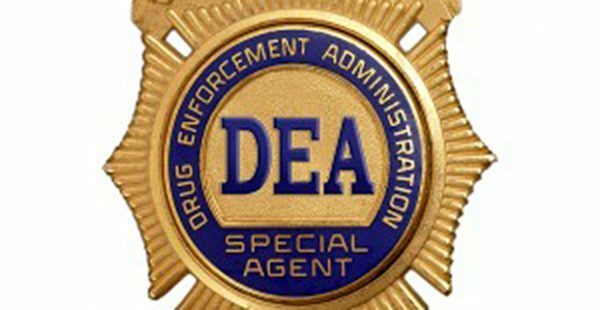 The enforcement folks need to be looking cracking down on diversion of written prescriptions, arresting those with stolen prescriptions and look into how much or many patients pain medication is switched to Tylenol in nursing homes with the staff scarfing the narcotic for their own use, or selling it for profit. You know it happens. Same in hospitals. Staff switching out the pain pill with Tylenol or a laxative pill. Also, how many Hospice staff, the ones that appear in a “flash” when there is a death. The first thing they demanded when my mother passed away was the oxycodone, valium and any other narcotics.. They did not ask for the test strips for blood sugar or bottles of insulin. The nurse took the meds and went to the bathroom, closed the door and flushed the toiled. Flushing narcotics down the toilet is not an acceptable means of disposal. IMO this is where a majority of opioids and other medications emerge and are found on the streets. 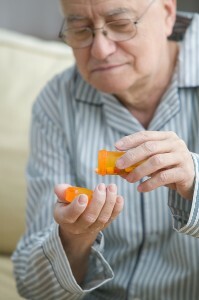 Pain patients do not LOSE their medications unless they are stolen by a relative. I’ve been taking Xeljanz for almost 6 weeks as a second line therapy. I also take methotrexate. Altho the Xeljanz seems to reduce the swelling and pain of my RA, it comes at an incredible cost to my digestive system. I’m fighting indigestion and related issues daily. I saw the rheumy last week and we agreed to take 1 pill of Xeljanz per day rather than 2. He has had good success with the med he claims. Well now my joints are painful and swelling. And I have a UTI and feel pretty lousy today. So time will tell. Thanks for this timely post.